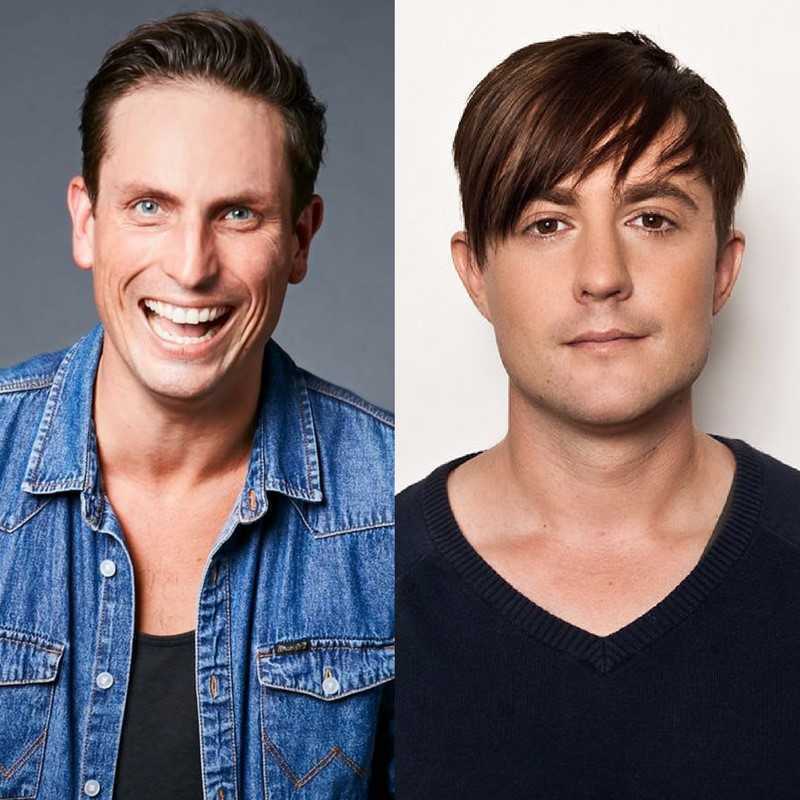 Bart Freebairn & Cam Knight: New Jokes. We Love You. "Cam will have you in stitches from the first minute right until the last" ★★★★★ The Advertiser. They both love you very much.